Time flies. 2014 too flew away! But it was a kind year. It gave me opportunities to tell the stories that I CARED FOR. And it also got me the greatest of recognitions! Shared here are some of those moments and some of the stories that I told. The first month of 2014 took me to the Eastern Ghat mountains of India, to villages that are home to several primitive tribes including the Koyas and the Kondas whose livelihood depends on hunting and gathering herbs. 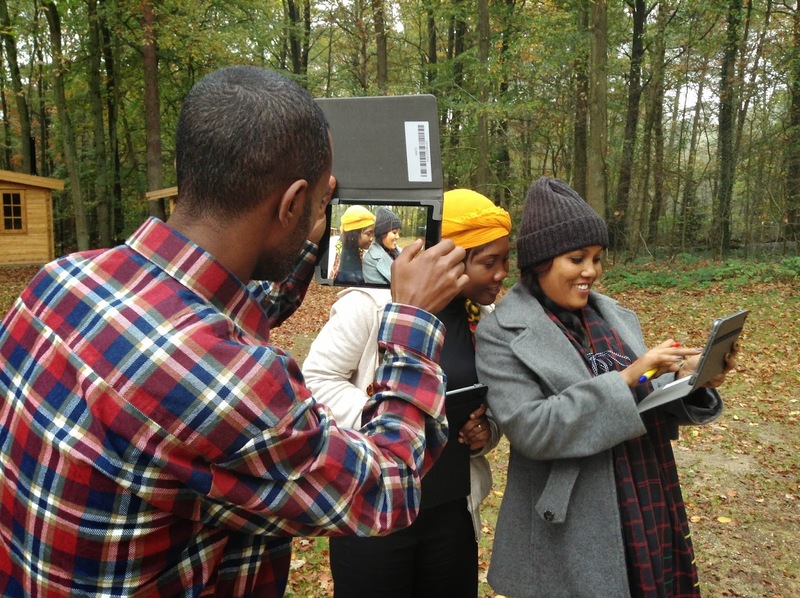 Here, in the dense forest, I met women who are turning entrepreneurs, using renewable energy. They use solar powered driers to dry their herbs and are selling the herbs to a clientele that includes large corporate houses! Here is one of their stories. 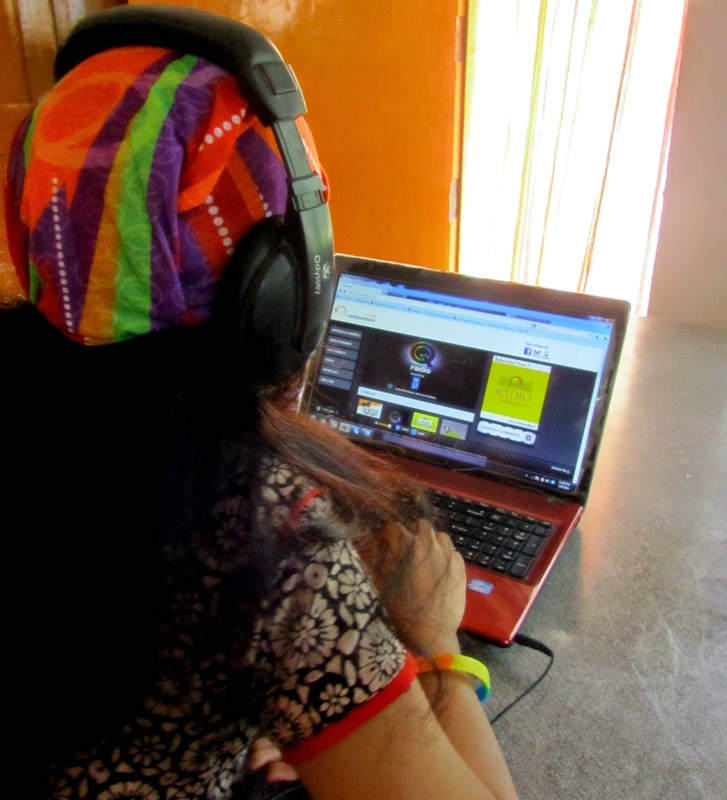 In February I traveled to Bangalore, and visited the studio of QRadio - a radio station that aired the voices of India's Gay, Lesbian, Bisexual and Transgender (LGBT) people. Here is the story that I wrote following the visit. March : In the land of the rising sun! In March the world was celebrating World Water Day. And I was among a fortunate few to be invited to attend and cover the event at the United Nations University, Tokyo. The event was a great opportunity to understand how, to achieve water security, we also must achieve energy security. 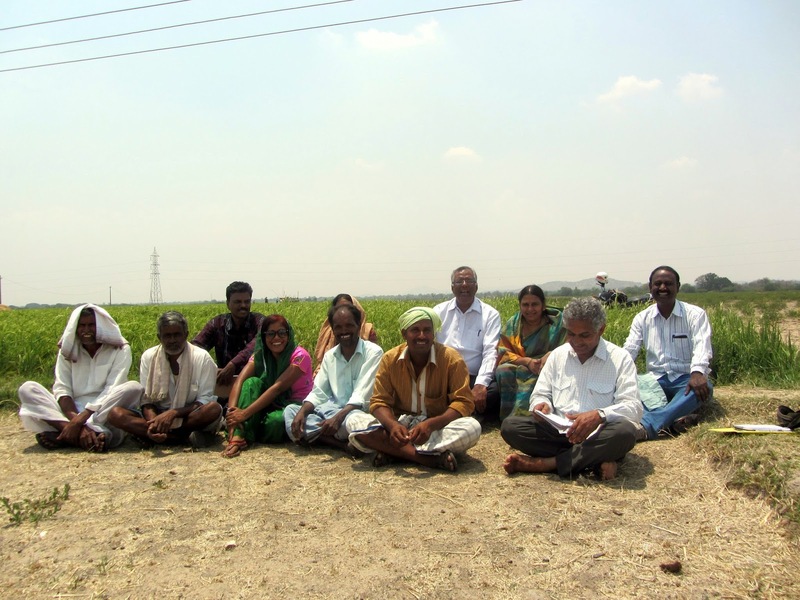 April: Across Telangana - Meeting barefoot water experts! After returning from the World Water Day event in Tokyo, I was out in the rural districts of Telangana (Anantapur, Mahbubnagar and Adilabad), meeting farmers who have mastered the technique of water budgeting and who are setting an example of sustainable use of water. I wrote two stories following the trip. 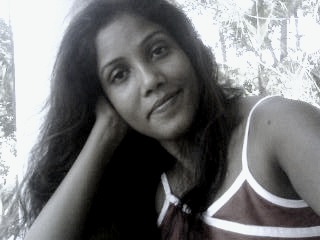 One of them - And Not a Drop to Waste, later won the First Prize in the All India Environmental Journalism Award. 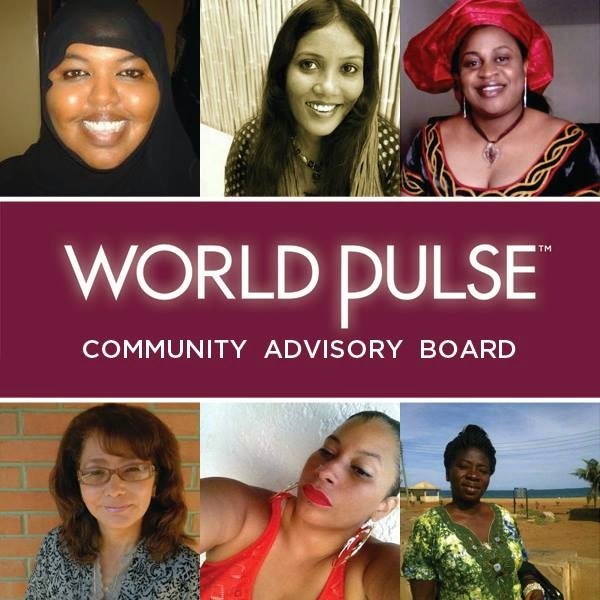 July : I became the chair of the Community Advisory Board of World Pulse! What is World Pulse? It's a network of women and it connects women of 190 countries through digital technology. It advocates for digital empowerment of women. It amplifies the voices of women across the globe. And it's also what I call my second home. In July, in addition to a voting member of the World Pulses Board, I was offered the chair of its newly constituted Community Advisory Board with 5 fabulous women leaders from across the globe! September, the United Nations Environmental Program (UNEP) invited me to cover the Asia Pacific Climate Change Adaptation Forum in Kuala Lumpur. So, off I went to Malaysia. 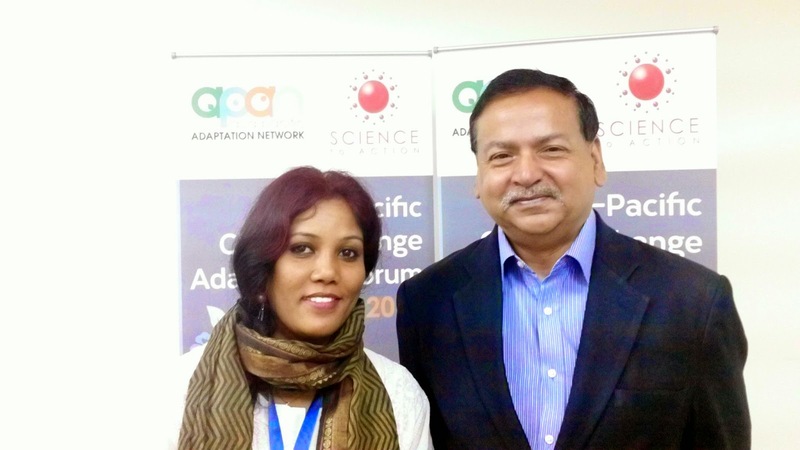 It was a great opportunity to hear some of the brightest ideas in adaptation across the region and also meet a number of experts, including Salim Ul Haque of Bangladesh - a man I so admire! Here is one of the blogs I wrote from the forum. 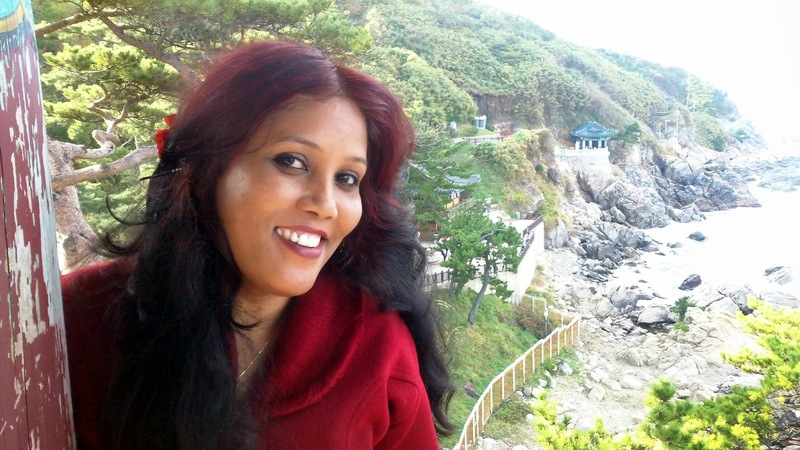 In October, I was in Pyeong Chang - a mountain town in South Korea, covering the 12th Conference of Parties to the Convention of Biological Diversity (COP). Among many stories I filed during the 10-day summit was this. 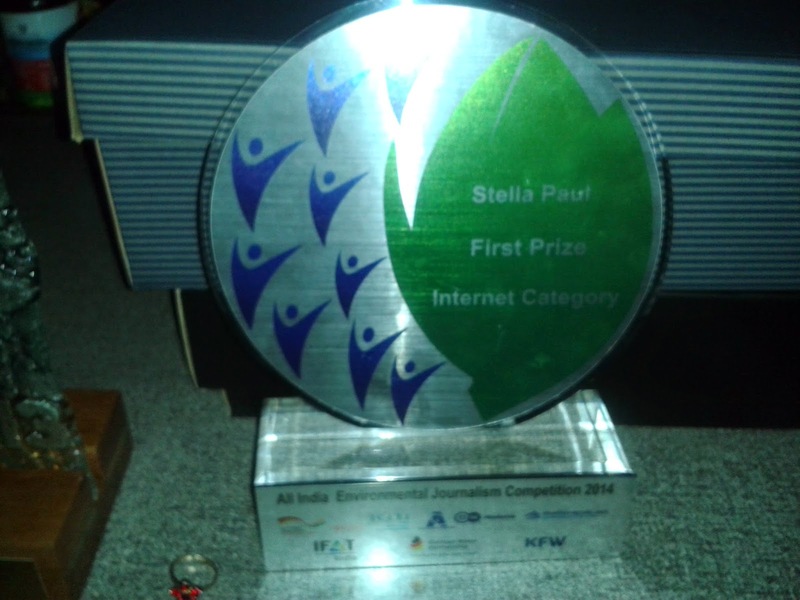 Meanwhile, in Mumbai, they gave me the All India Environmental Journalism Award. It came with a beautiful plaque, a certificate and a cheque of $1000. Here is the story that won me the award. 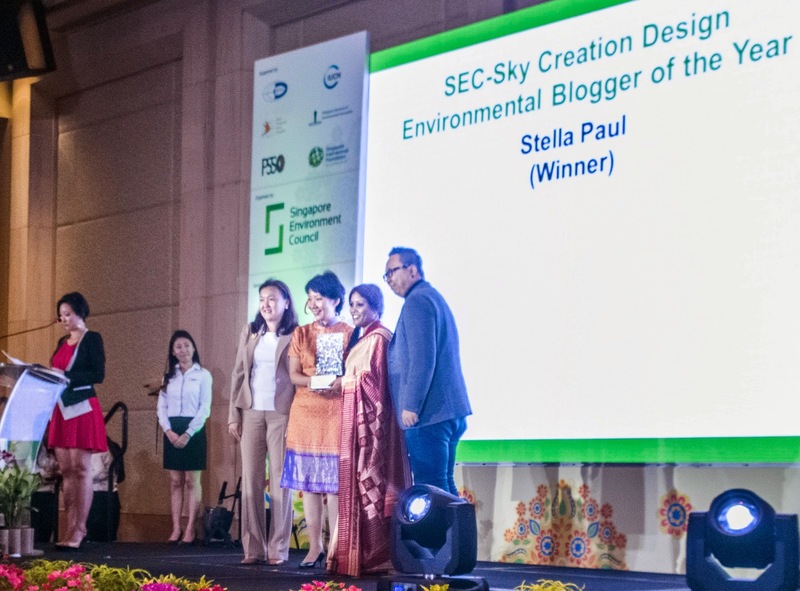 And on 30th October, I received my second straight Asian Environmental Journalism Award in Singapore. It was a very special moment to walk up there and receive the award from the minister of water resources, Singapore! Here is one of the blogs that won me the award! In November I was in the Netherlands, refreshing my skills in multimedia and water at the Radio Netherlands Training Center, courtesy the Netherlands fellowship Program. It was one of the best times I had as a journalist! And it was made special by the group of international journalists who I met there! The Asian Tsunami happened in 2004. It was a December morning. 10 years later, I was there - traveling along the east coast, visiting people and hearing their stories of a disaster, loss, endurance and resilience. Here is one of their stories. And then the year was over! See you in 2015!